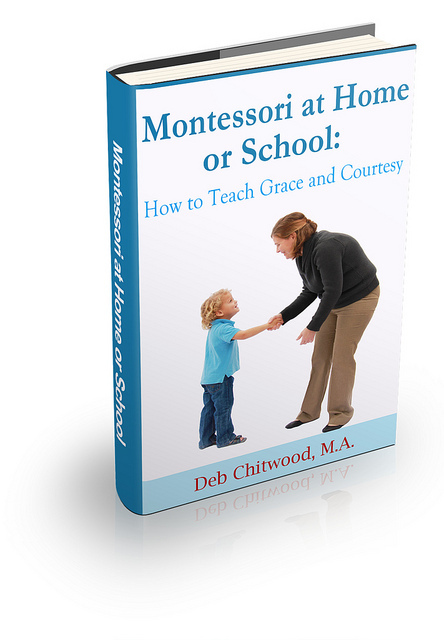 Welcome to the Living Montessori Now Free Printables Page! 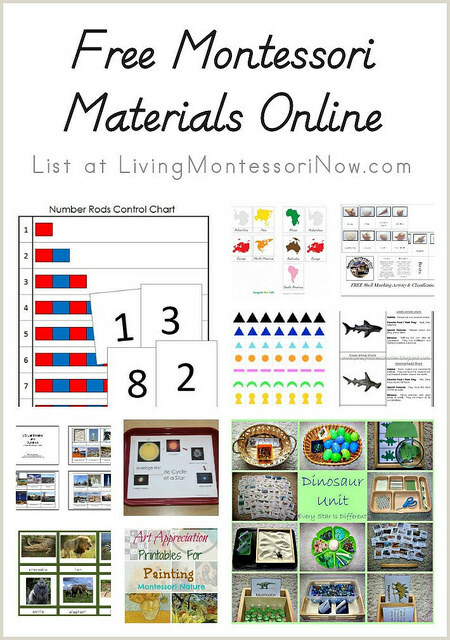 You’ll find LOTS of free printables either hosted right here at Living Montessori Now or through links in many of my blog posts. 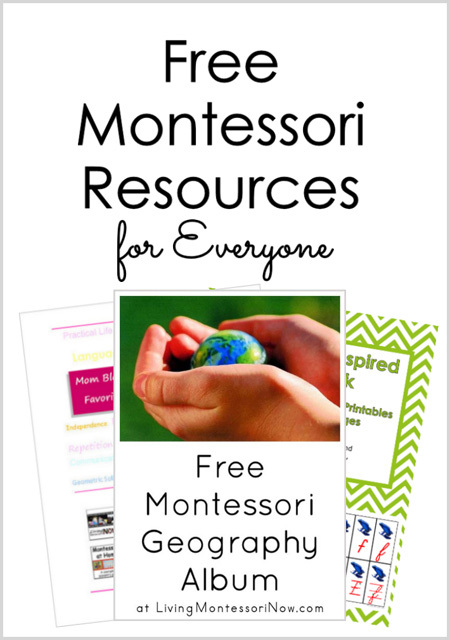 Exclusive free printables for My Email Subscribers (a new themed pack on the 15th of every month)!